NEST DESIGN GROUP is a full service interior design firm that believes in the importance of achieving the perfect nest for each client. 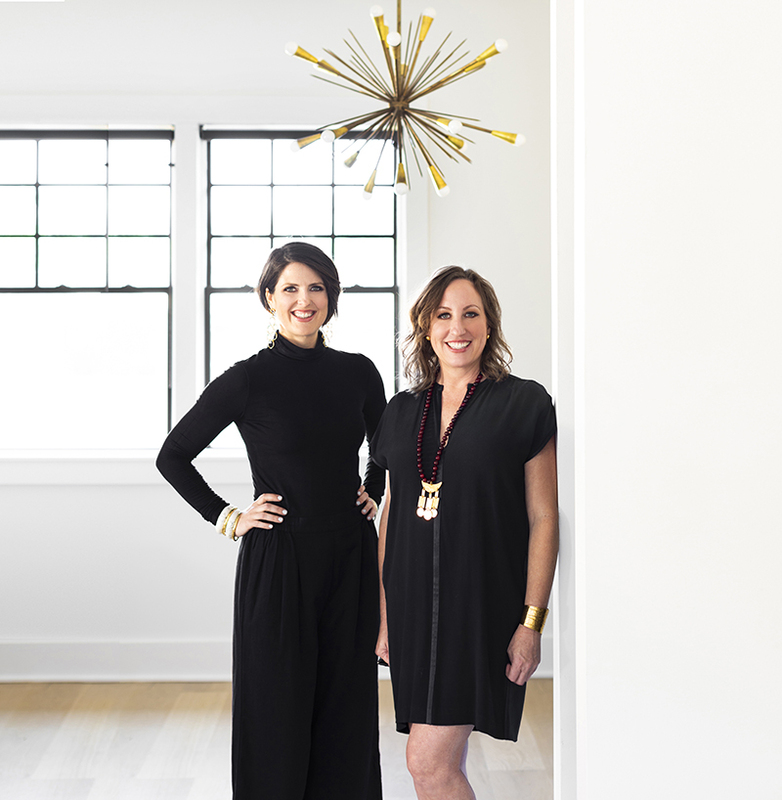 Designers Jana Erwin and Audrey Tehauno accomplish this by making their clients’ living and work-spaces beautiful reflections of each client’s individuality. You will notice as you look through our portfolio that each nest is unique. We pride ourselves on not having a certain “style,” and we will never try to fit you into a box. We love your uniqueness and your home will reflect that. Birds often make hundreds of trips collecting materials to build their nests. NEST collects textiles, antiques, rugs, and unique findings from around the world, bringing them back where they are destined to create your perfect space.